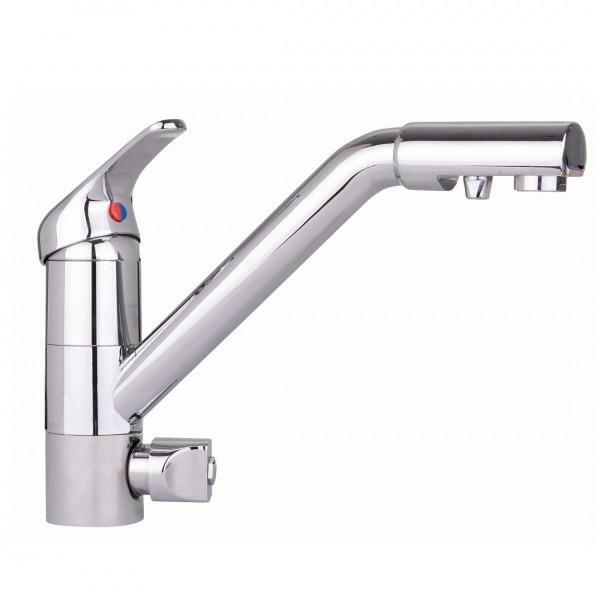 The Osmio Swan Neck Brushed Nickel Water Filter Tap is a NSF certified, lead-free and very high quality, well-constructed brass water filter tap and makes a very high quality and NSF certified, lead-free elegant looking water filter tap which will give years of trouble free service. 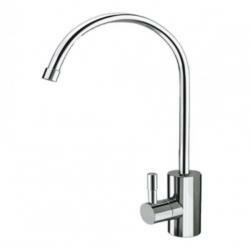 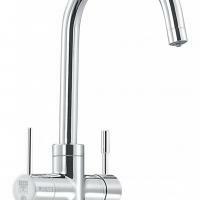 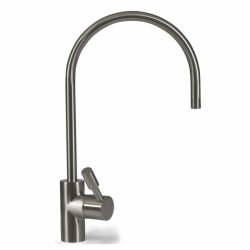 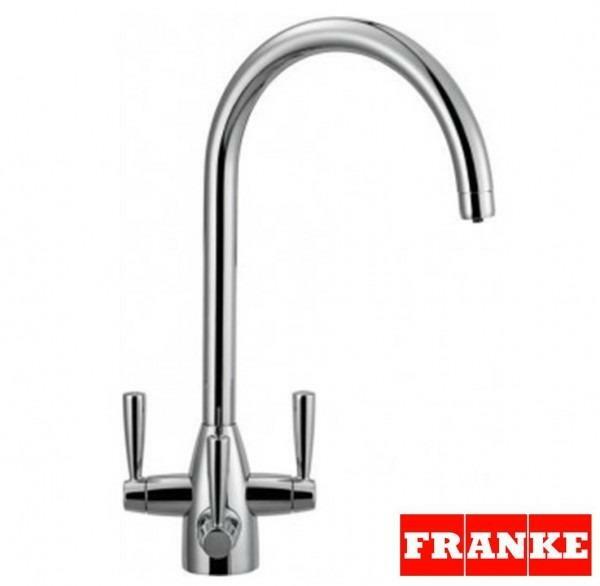 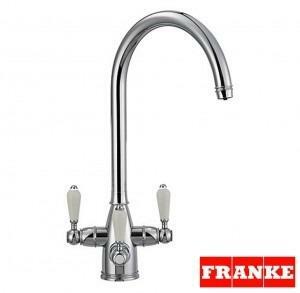 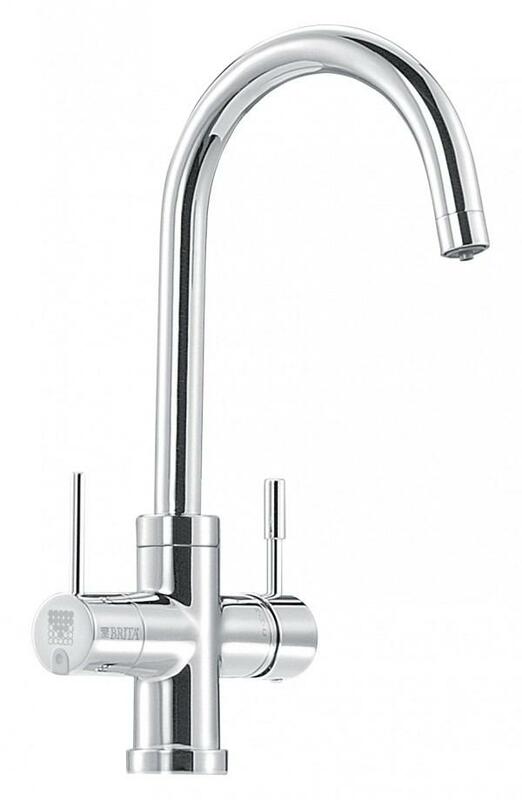 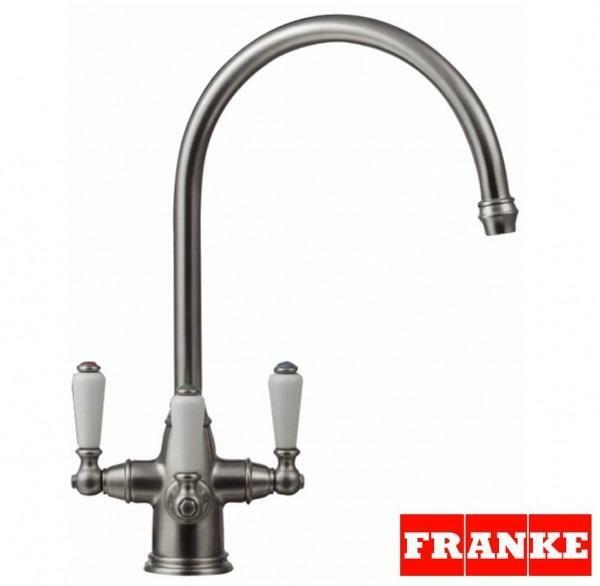 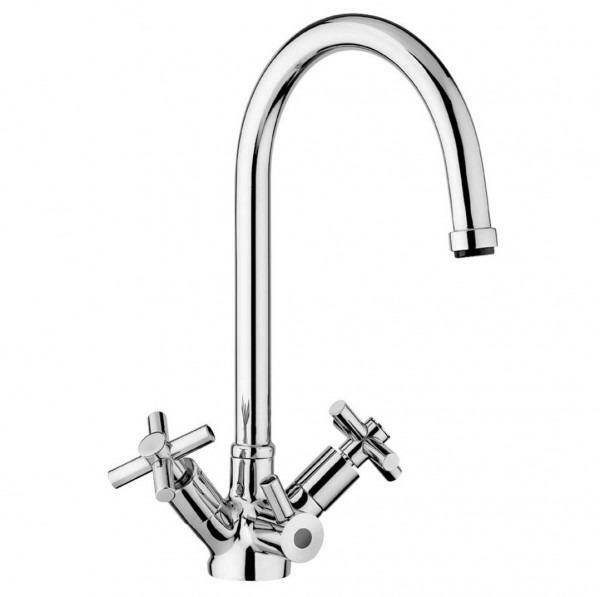 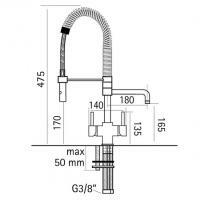 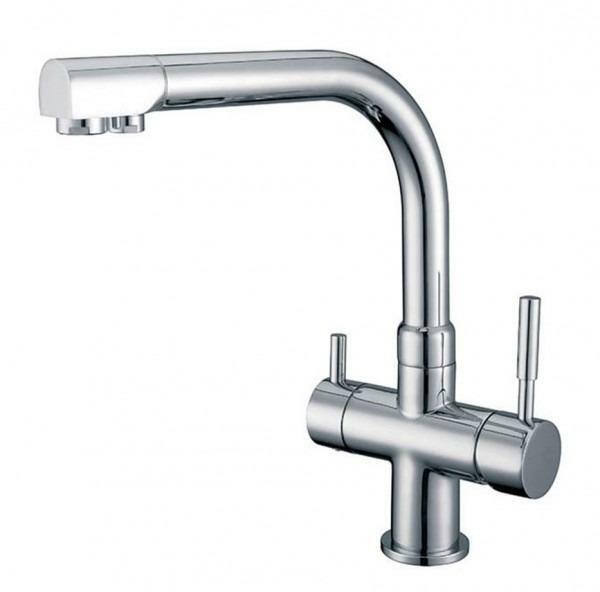 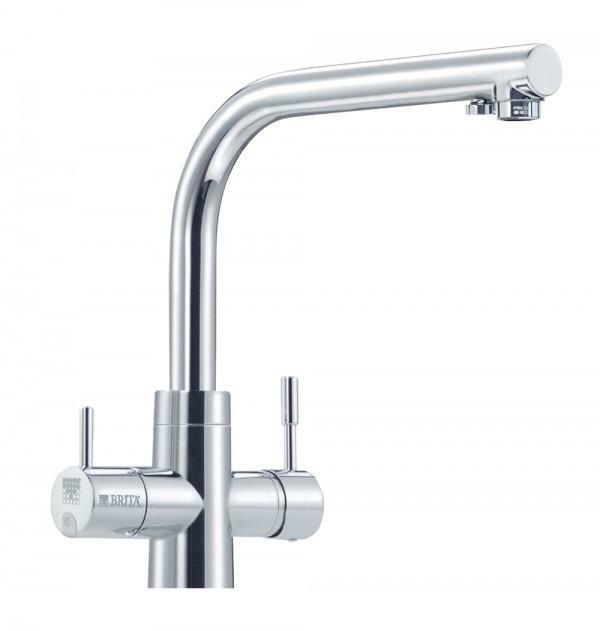 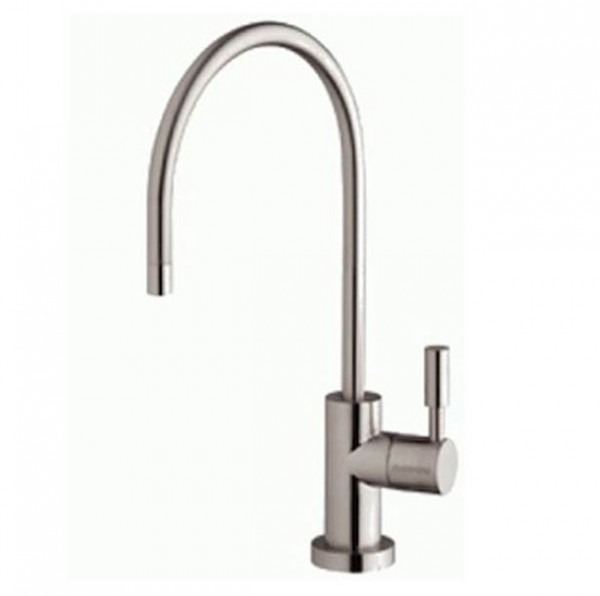 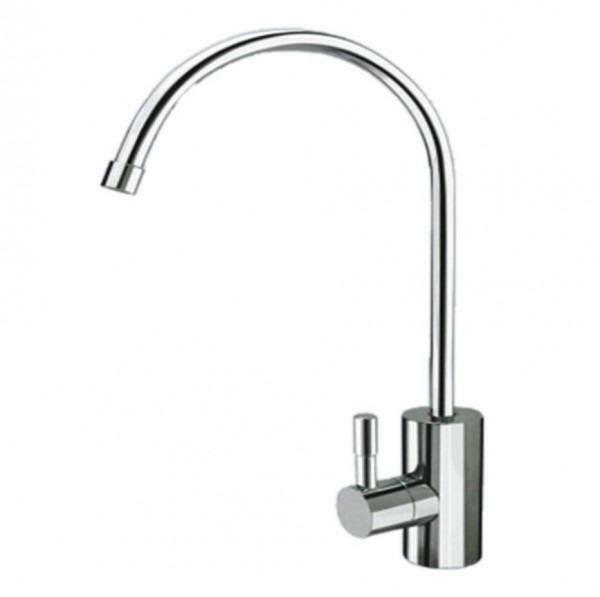 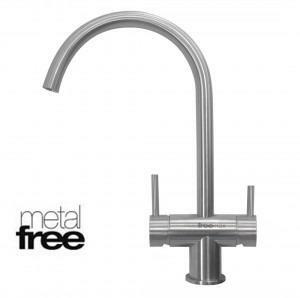 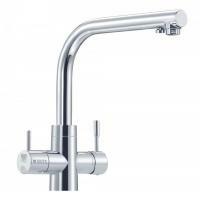 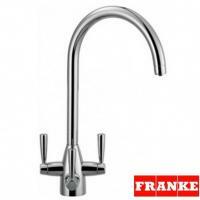 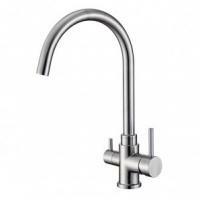 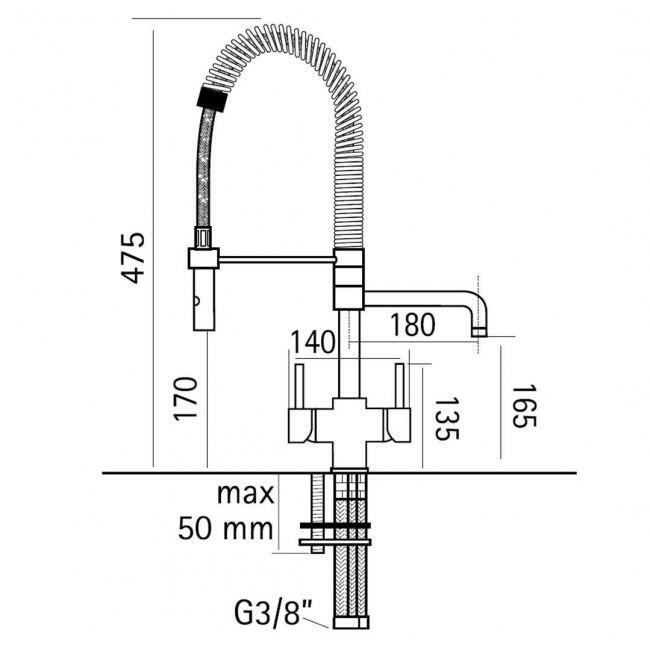 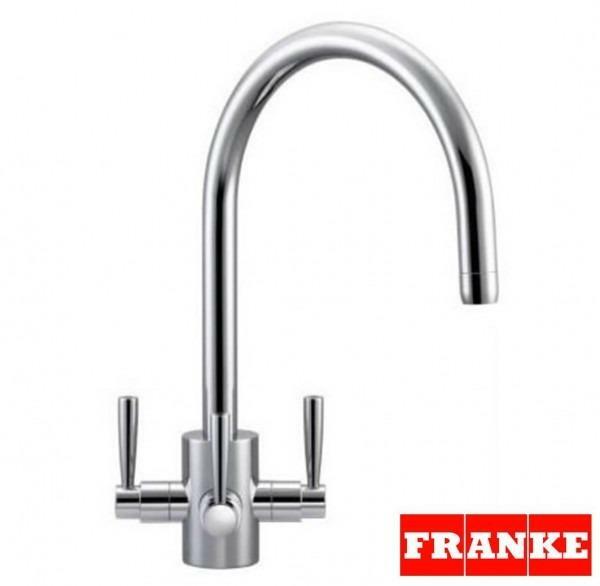 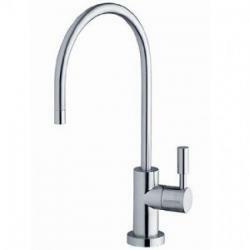 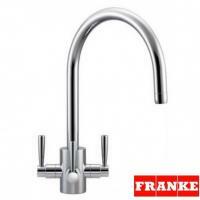 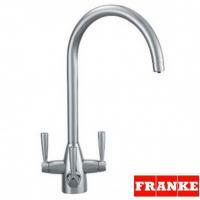 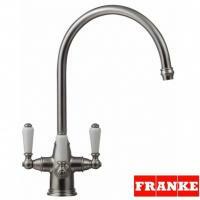 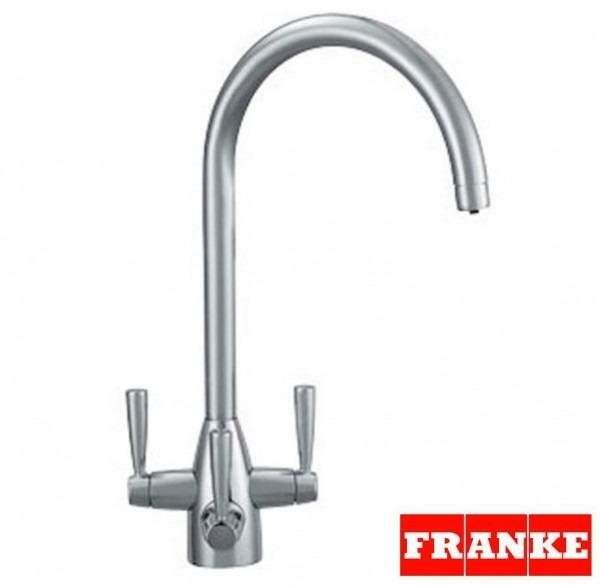 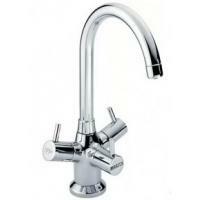 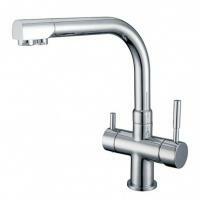 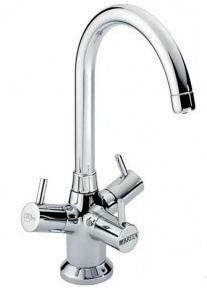 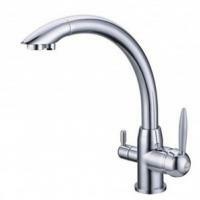 Certified to NSF/ANSI 61, the Osmio Swan Neck Brushed Nickel Water Filter Tap uses an ‘O’ ring seal rather than the “washer” type, so sits very well on the worktop surface. 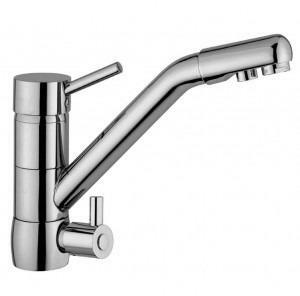 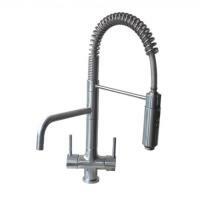 The Osmio Swan Neck Brushed Nickel Water Filter Tap is a NSF certified, lead-free and very high quality, well-constructed brass water filter tap and makes a very high quality and elegant looking water filter tap.